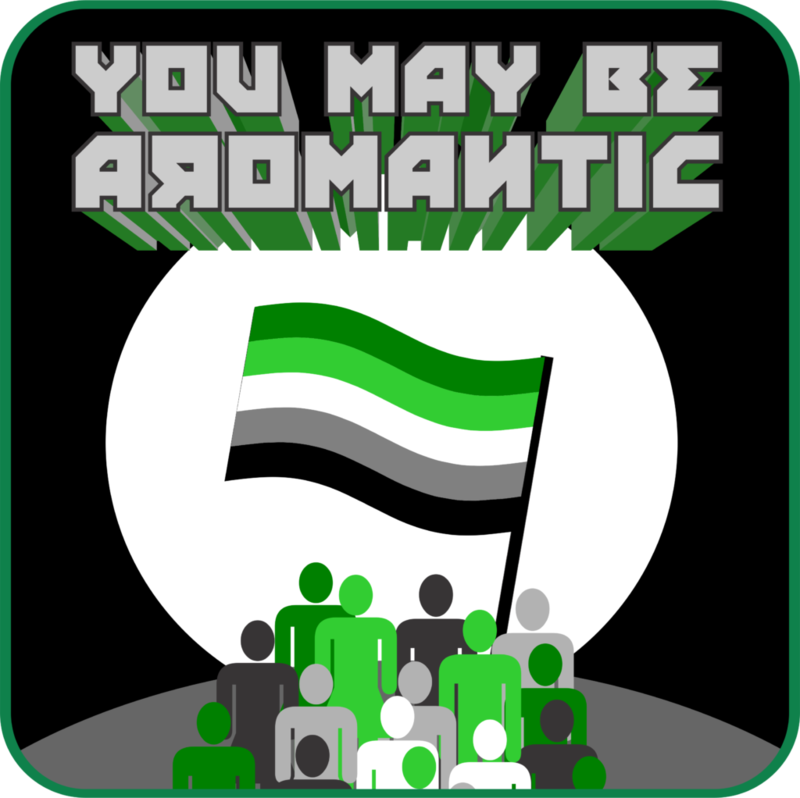 This entry was posted in Ace Images and tagged aro pride, aromantic by asexualityarchive. Bookmark the permalink. Wow, so cool! Is it just this one or is there a series — with asexuality maybe?